State biologists gauging the environmental impact of hatchery-raised trout have approved stocking all 60 of the north state lakes, rivers and creeks they’ve examined. Those include Lake Shasta, Trinity Lake and Eagle Lake. “The 60 that they’ve chosen are the most used,” said Frank Galusha of Shingletown, editor of myoutdoorbuddy.com, an online outdoor news magazine. But there are another 254 bodies of water that still need to be surveyed before the state will stock them with trout. 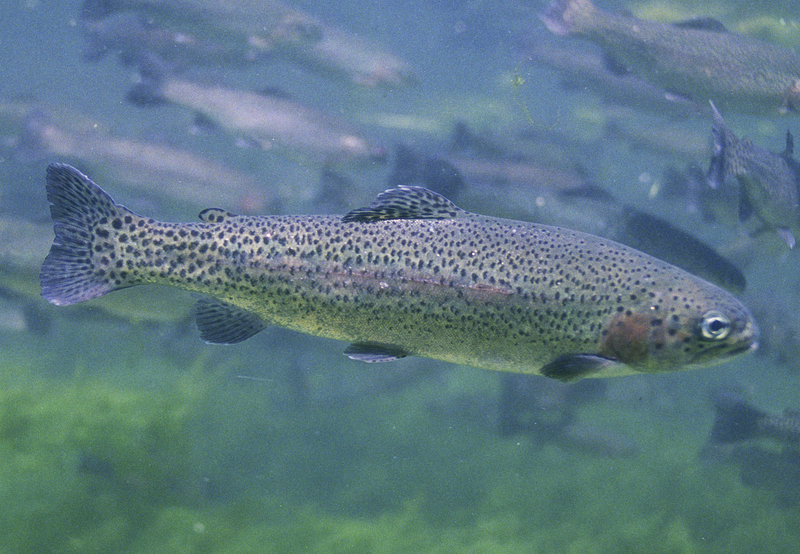 A lawsuit by a pair of conservation groups prompted the review of how stocking trout affects 85 species — from other fish to frogs to songbirds — before the state can approve putting the fish into the water. (AP) California agencies have spent millions of dollars on concrete fish ladders, cameras, fishways and other contraptions to allow endangered trout to spawn in Southern California streams. The problem, even some conservationists say, is that there is little evidence construction efforts since the 1980s have done anything except absorb taxpayer dollars. Anglers, time to wake up early. Saturday, April 24 marks the start of fishing season this year in lowland lakes. The date is the largest fishing season opening day each year, according the state Department of Fish and Wildlife.